New carrying bag is now available for our Flexi and Mini Flexi Shafts. The rounds shape design with longer handle allows the bag to be carried on the shoulder, and ease carrying the flexi shaft to the working site. 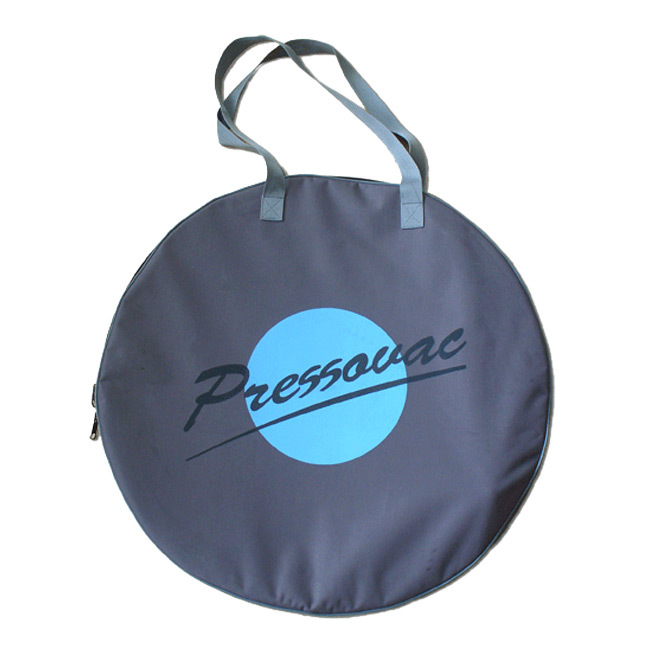 The bag 800mm diameter is also suitable to carry supporting plates along with the flexi shafts.